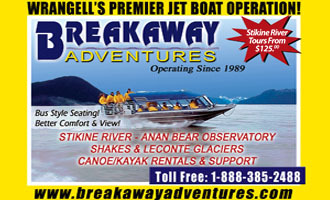 Breakaway Adventures operates 4 of the most modern jet boats in the Wrangell vicinity. Two of our boats are custom built by Bentz Boats (link), one boat built by Duckworth and one boat custom built by Svendsen Marine Works (link) right here in Wrangell. Three boats are twin 315 horsepower diesel engine powered for additional safety and reliability compared to gas powered boats. 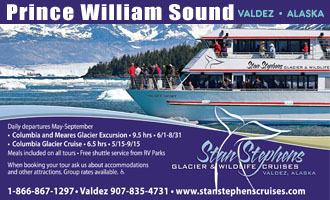 The "Glacier Chaser" is our 24' single diesel engine 6 passenger vessel which also has forward facing seats (one of kind here in Wrangell). 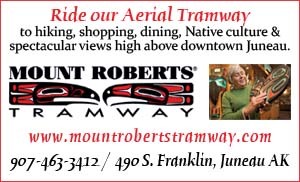 Learn more about these vessels that set the jet boat standard in Wrangell that other companies have followed by clicking HERE (Breakaway link). With these 4 vessels Breakaway Adventures offers you the best seating and viewing comfort plus more deck room than any of our competitors. 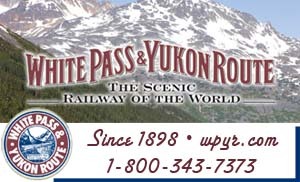 Our service, boats and friendship have made us the Premier Jet Boat Company in Wrangell since we started business in 1989. 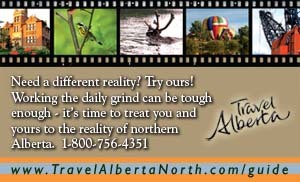 We hope that you choose to go with the best. We meet or exceed all United States Coast Guard regulations for inspected vessels.